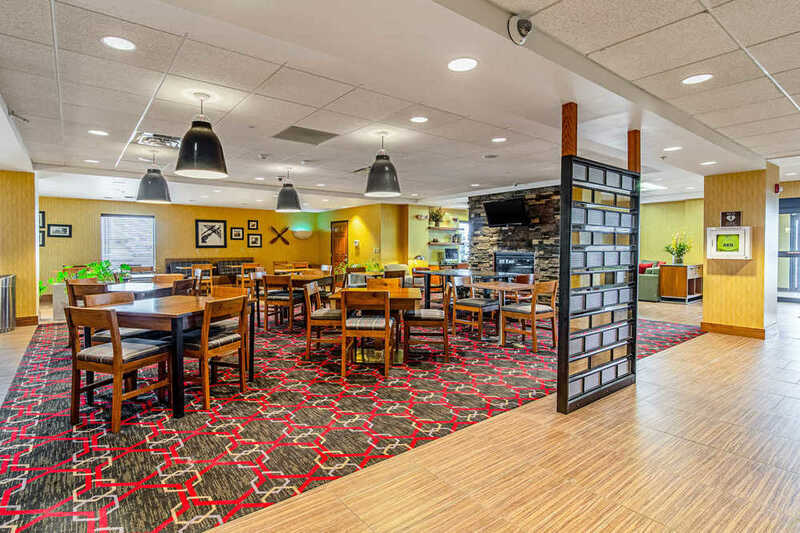 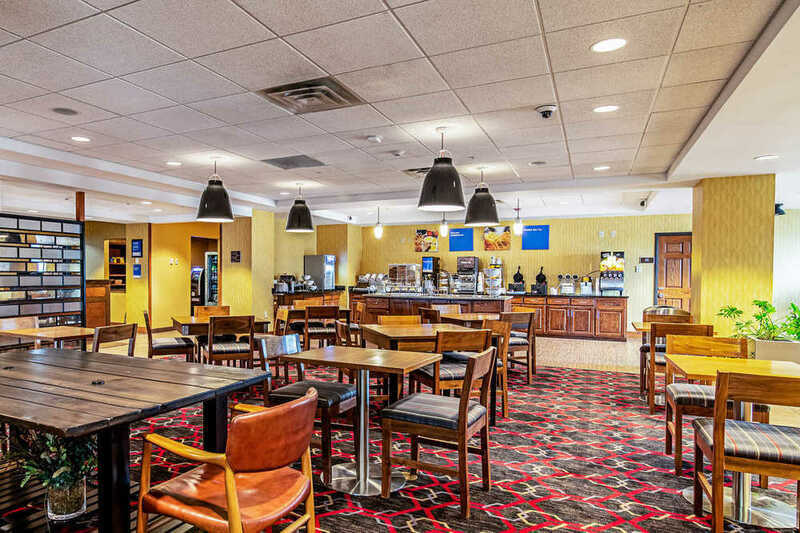 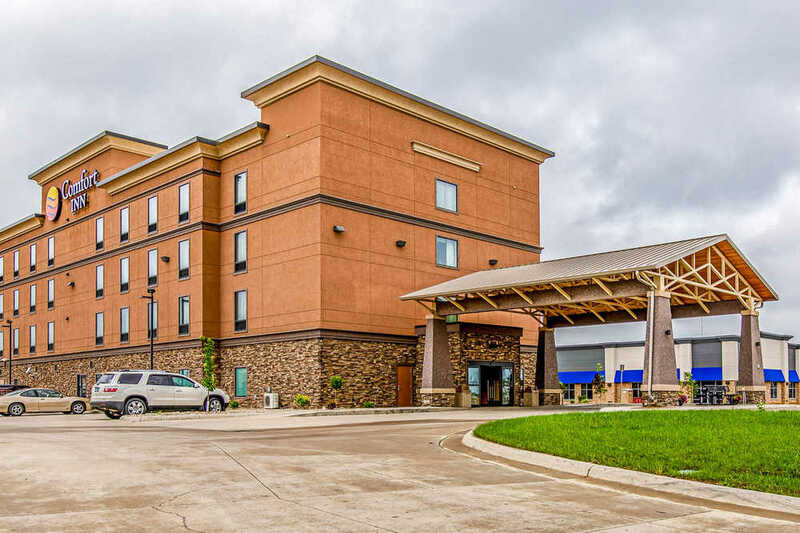 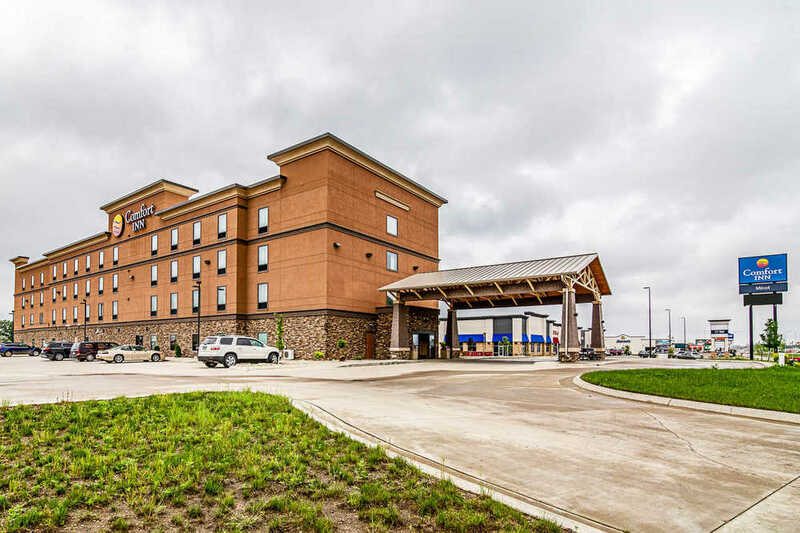 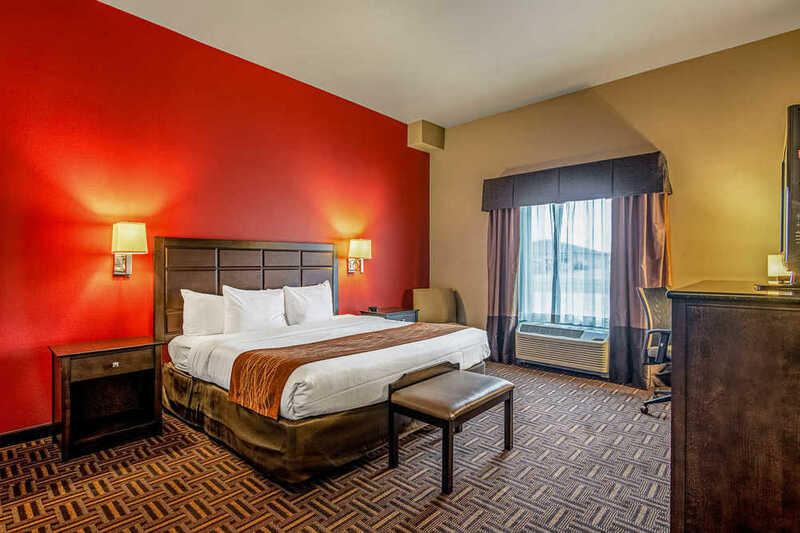 OFFER DEADLINE: FEBRUARY 7, 2019 Hilco Real Estate is pleased to announce the sale of a 102-Room Comfort Inn in Minot, North Dakota with an offer deadline of February 7th. 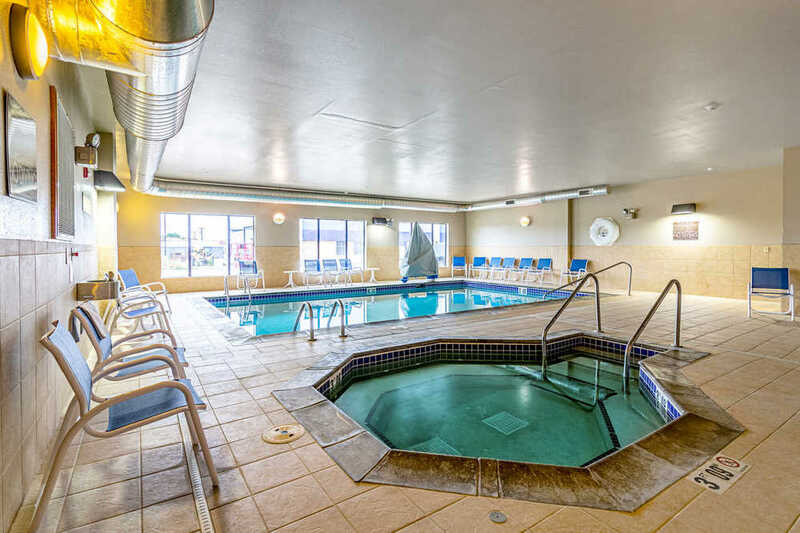 This property was built in 2012 and has been well maintained. 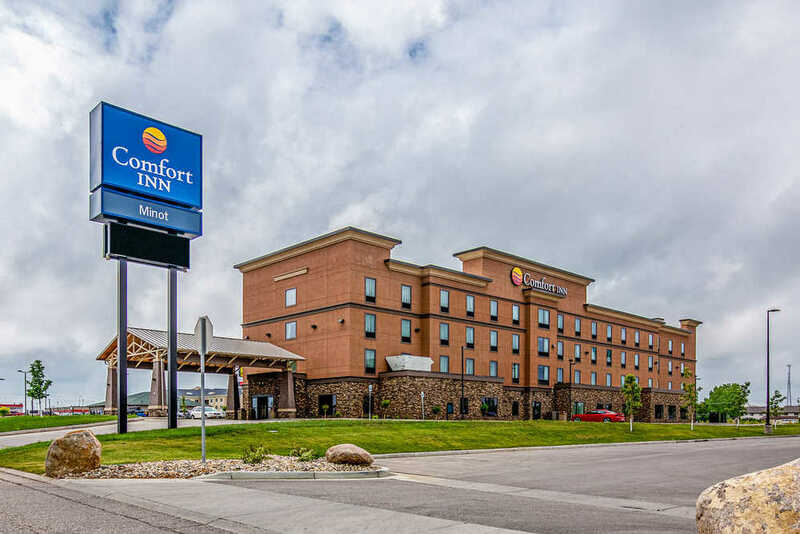 The trailing twelve-month gross revenue as of December 2017 reached $1,140,00. 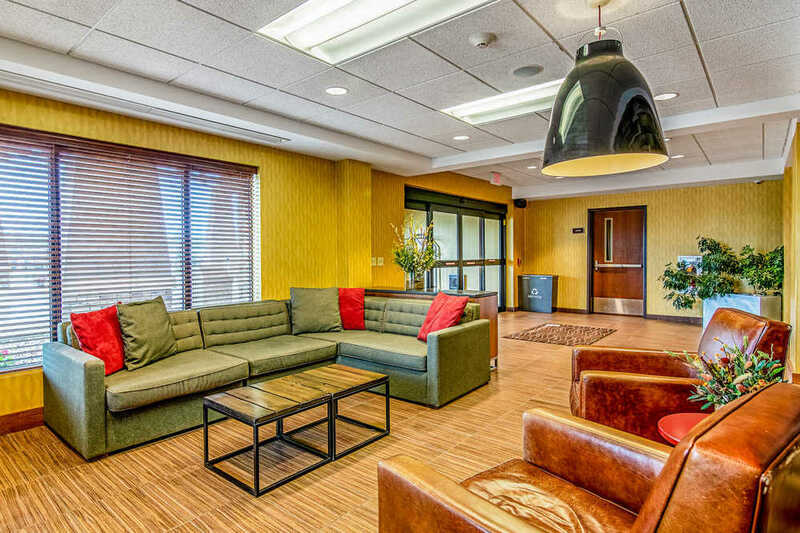 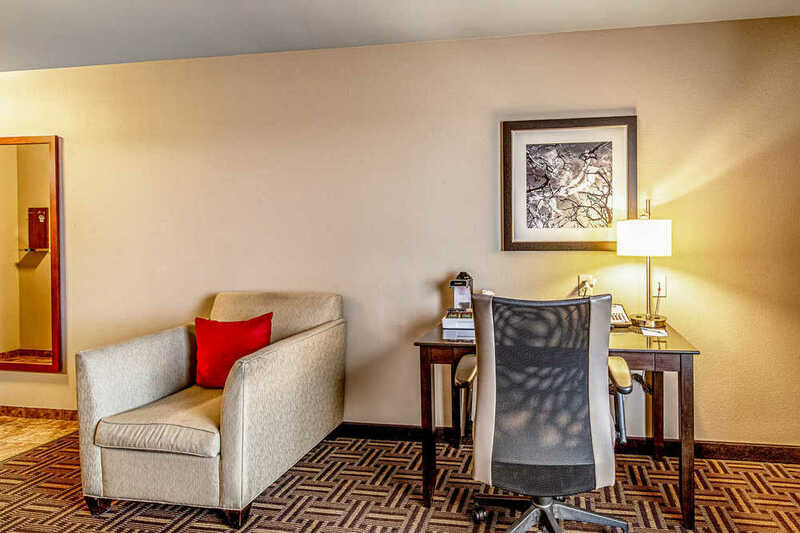 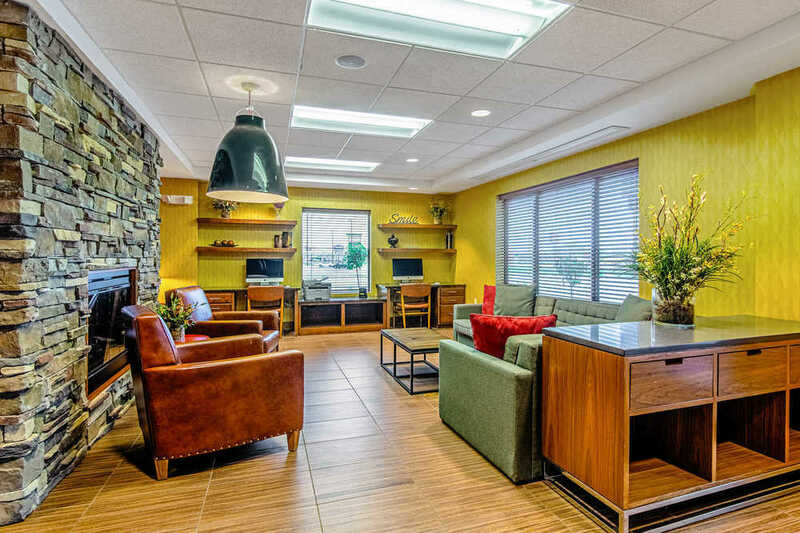 Conveniently located off Interstate 83, travelers and Business travelers can take advantage of easy highway access. 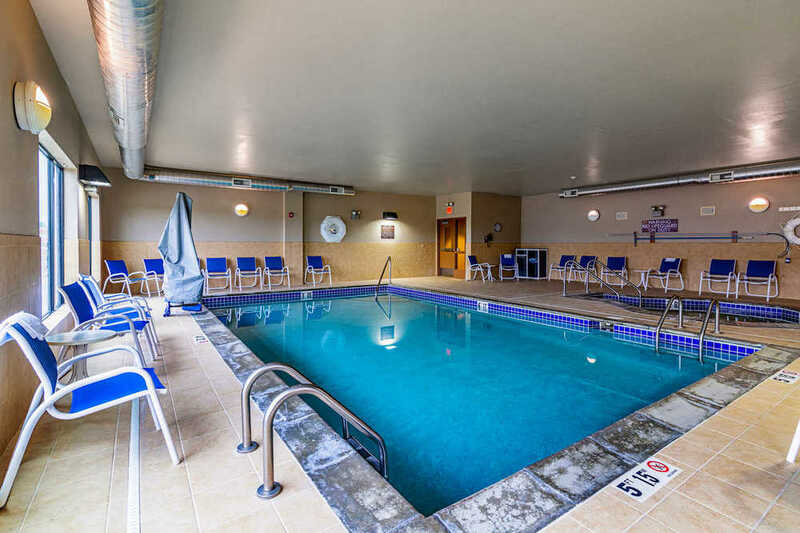 It also provides easy access to all the top destinations in the city. 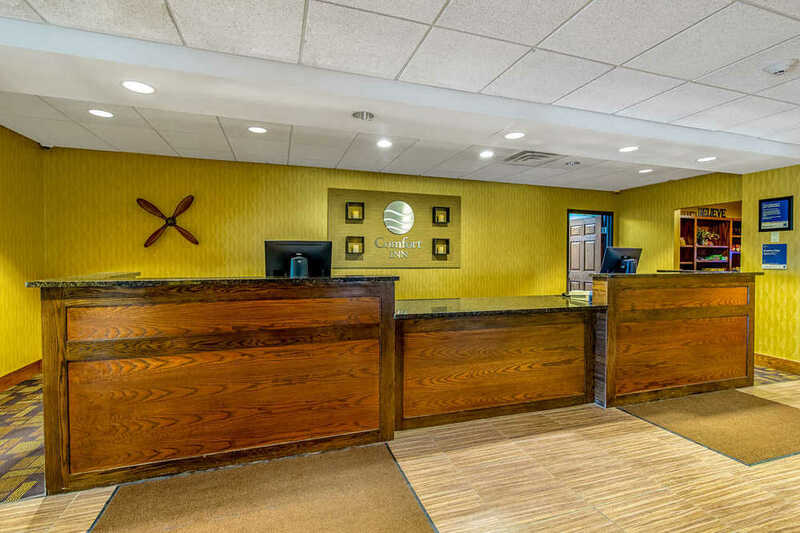 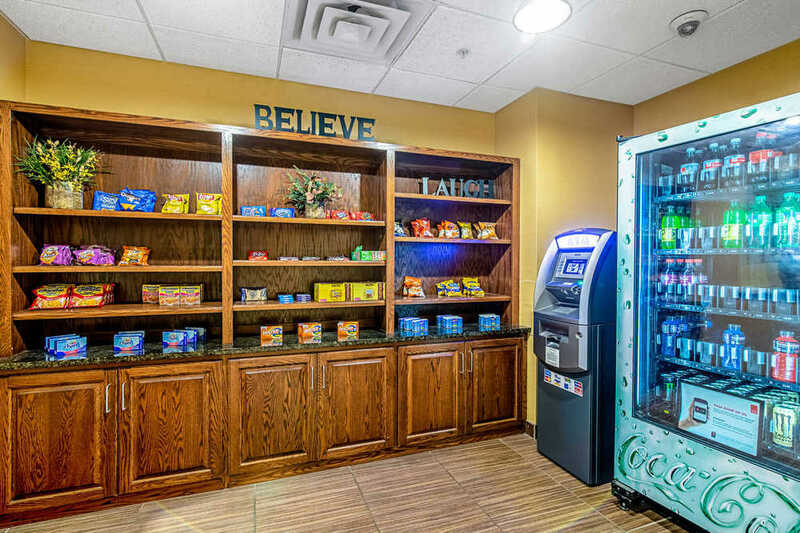 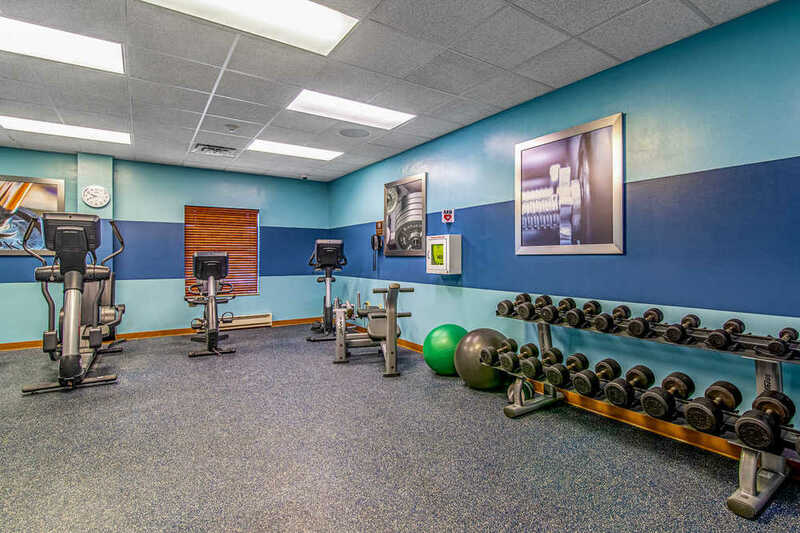 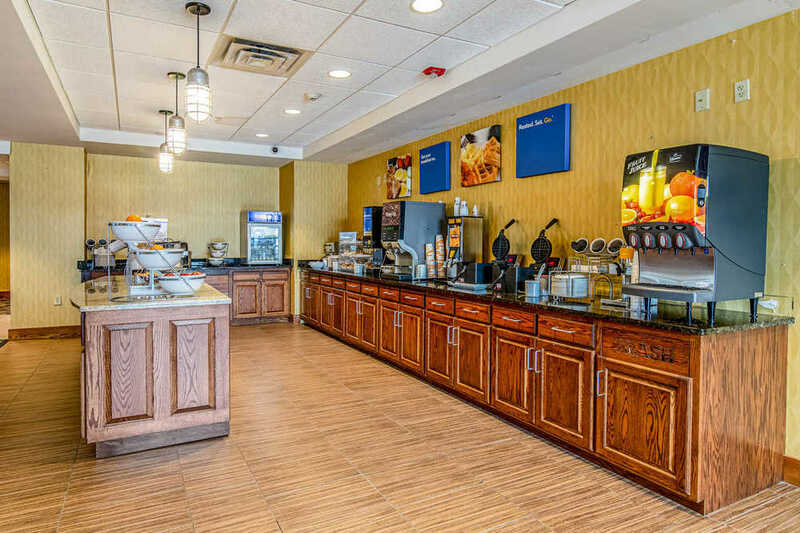 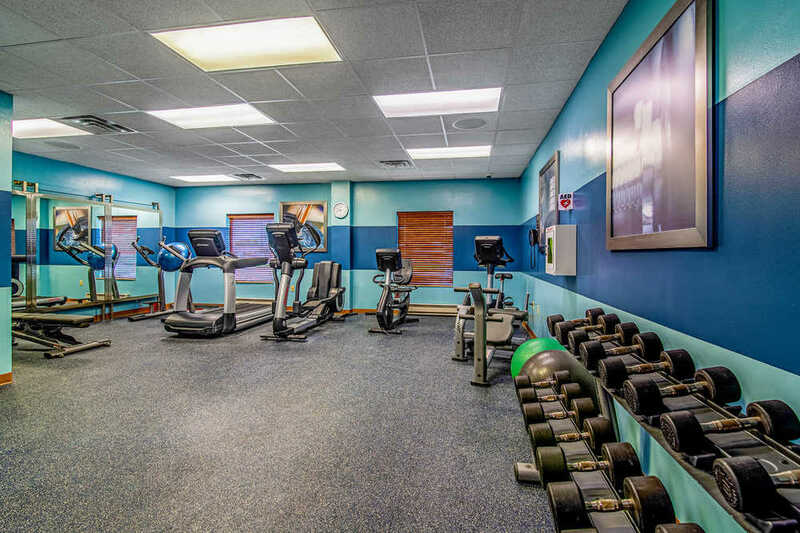 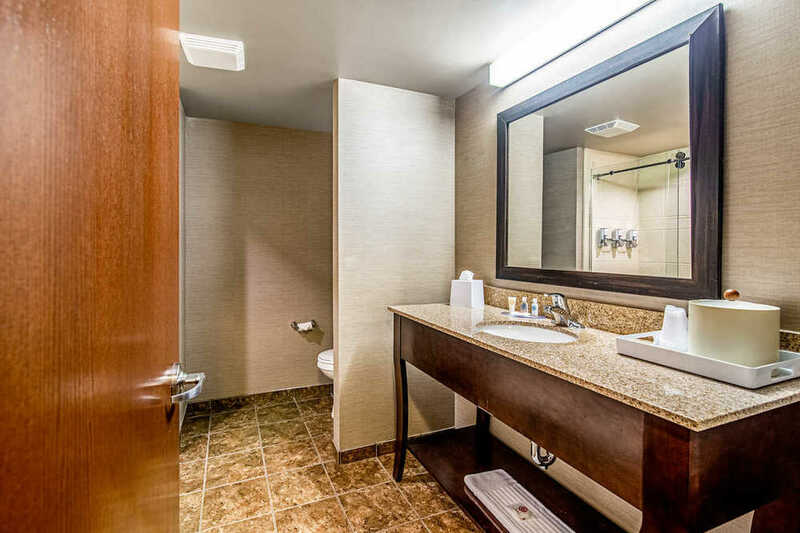 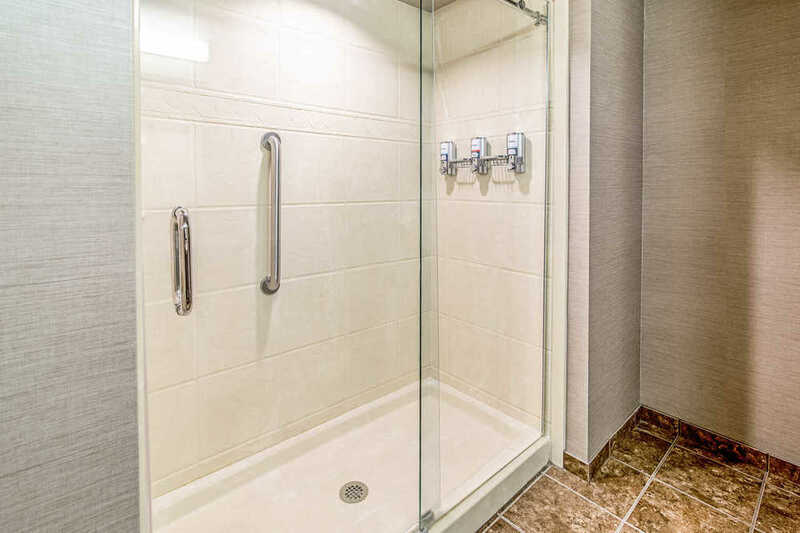 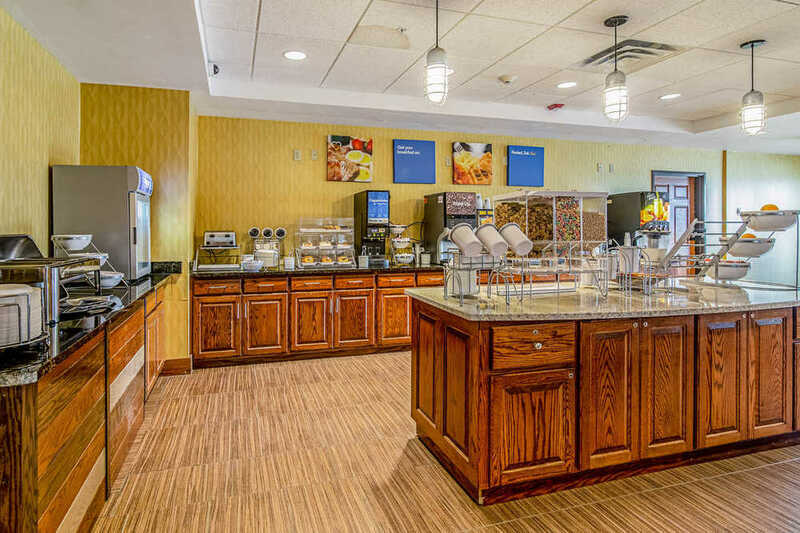 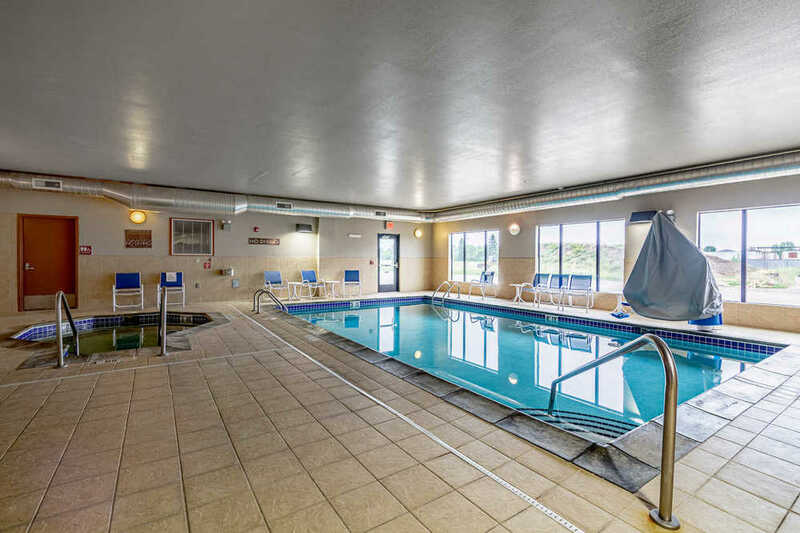 Amenities include indoor heated pool, a fitness center and business center, continental breakfast area, guest laundry, banquet rooms, meeting rooms, and bus/truck parking. 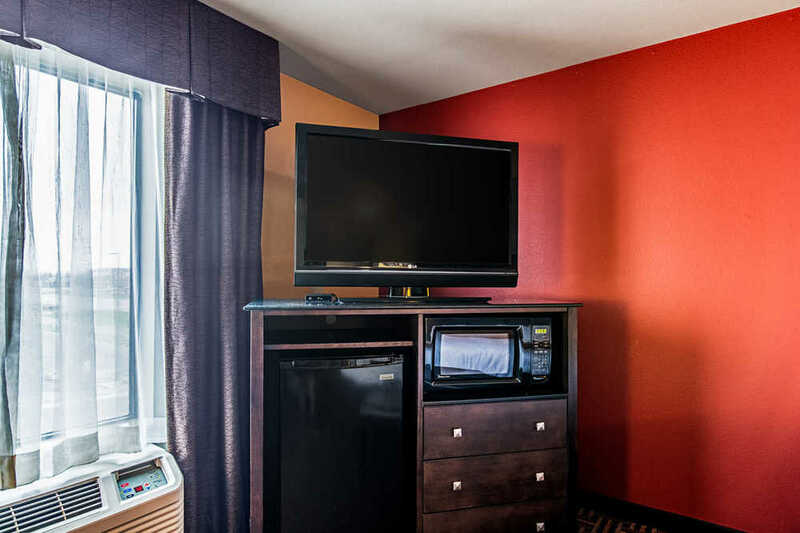 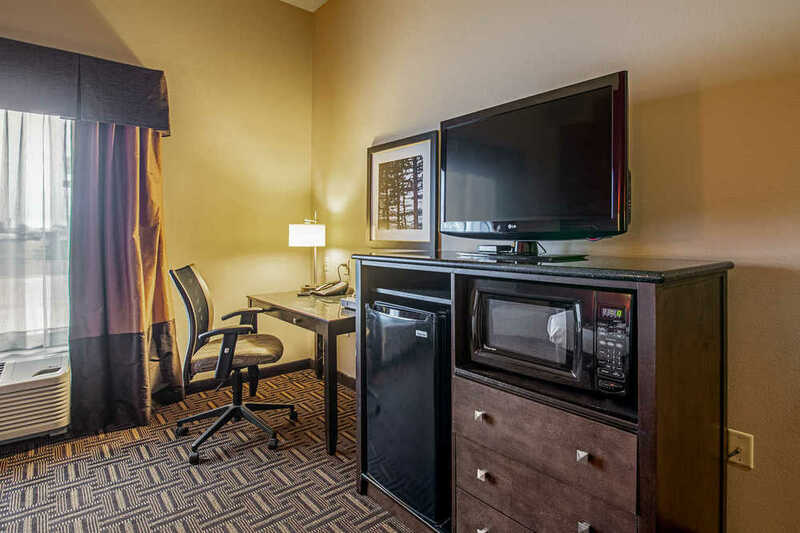 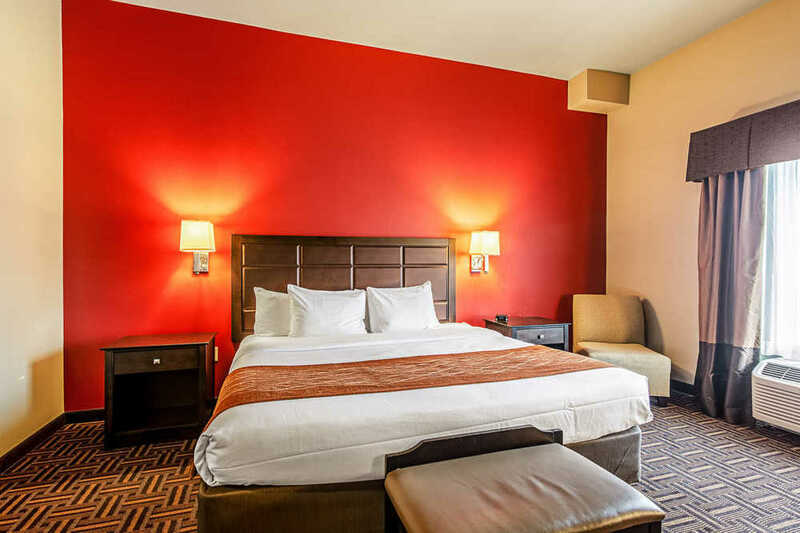 Guest rooms feature microwave and refrigerator, work area, flat-screen TV and premium cable channels. 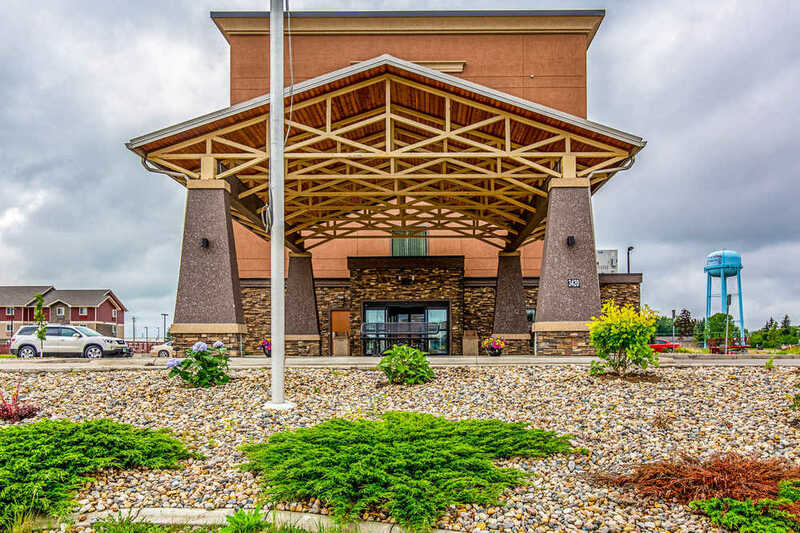 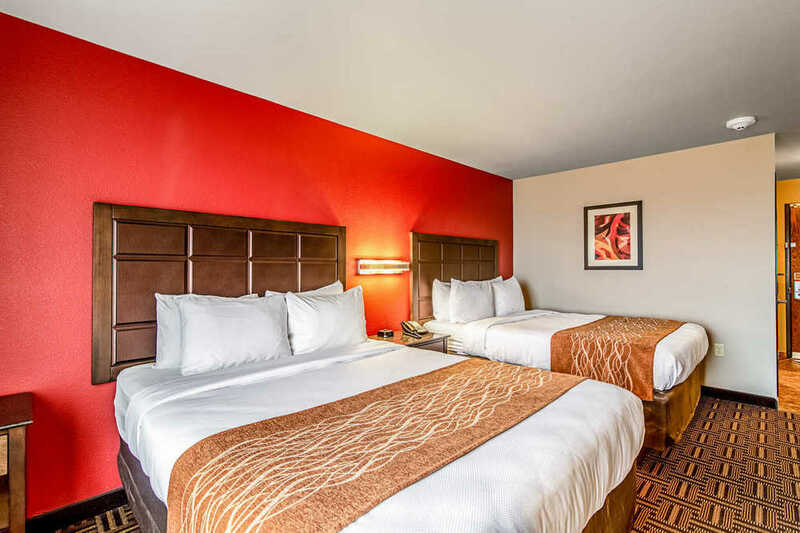 Premier location with easy access to visit attractions like Splash Down Dakota Water Park, Dakota Square Mall, Minot State University, Oak Park Theater and Angelic Gardens. 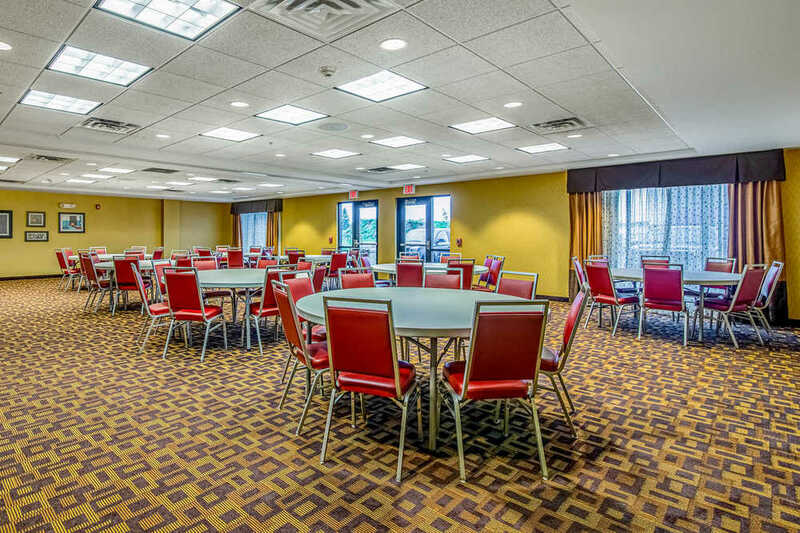 The above information is subject to inspection and verification by all parties who are relying on it to formulate a bid. 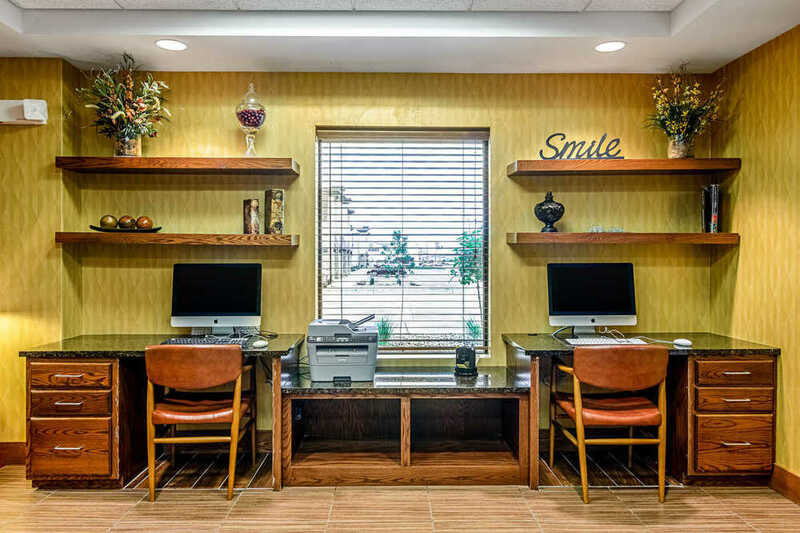 No liability for its inaccuracy, errors, omissions, is assumed by the Seller or its agents.